Welcome to Bratislava, Slovakia - wonderful city in Central Europe. 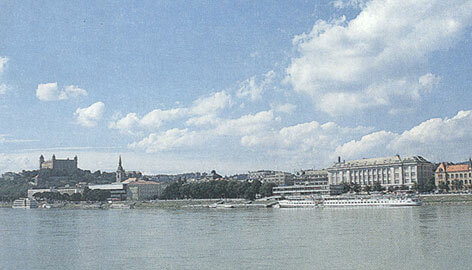 Bratislava (Pressburg, Poszonyi) is capital of Slovakia close to Vienna, Austria and Budapest, Hungary. Welcome again to city of Bratislava, Slovakia. Brasleavespurch, Brezalauspurc (oldest), Posonium (lat), Pressburg (ger), Pozsony (hun), Prešpork (slov), Bratislava started to be used in 1844, officially since 1919.